Usually I like to post before 9am, but my sister and a friend had their babies yesterday so I’ve been at the hospital ogling over adorable newborns. I wanted to quickly post this recipe for today though. My kids loved this. I wasn’t totally in love with all the spinach, but it was good, just not great. If you aren’t a big spinach eater either, I was thinking after making this that as an alternative you could also just make the Alfredo sauce and add food coloring to make it green. My most favorite Alfredo recipe ever is one I posted a while ago from OliveGarden.com. To view recipe click here. Seriously, best Alfredo sauce of all time!! Then just add food coloring to make it green, or even purple would be so fun. If you like spinach though, give this recipe at try. Enjoy!! Cook pasta according to package directions. Drain. Meanwhile, combine spinach, cream cheese and nutmeg in blender or food processor; blend until smooth. Combine spinach mixture and Alfredo sauce in medium saucepan over low heat; cook and stir until heated through. Toss hot cooked pasta with sauce in large serving bowl until evenly coated. Serve with Breadstick Broomsticks. Preheat oven to 375 degrees. Unroll dough and divide along perforations. For each broomstick, shape breadstick into 8 x 1 1/2-inch strip; twist one end for handle. 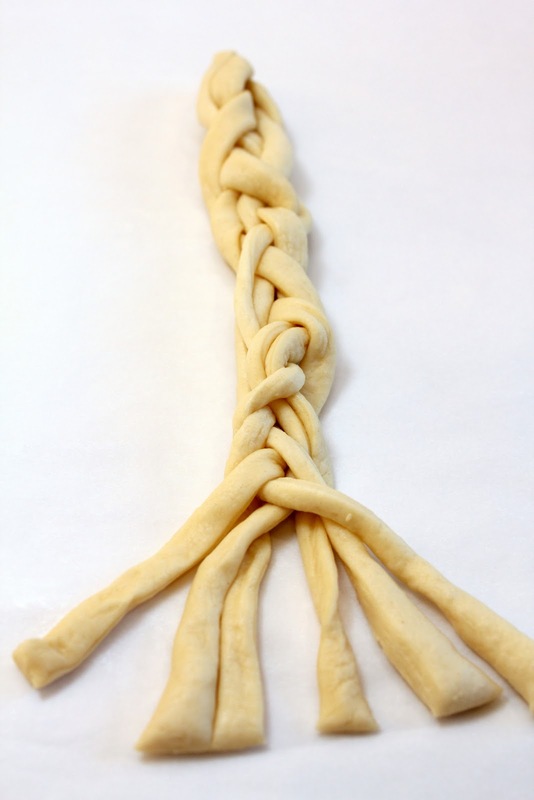 Cut five or six slits, about 2 inches long, into opposite end; separate dough at slits. Place about 2 inches apart on ungreased baking sheets. Bake 15 to 18 minutes or until golden brown.